The UltraEdge AGC Super 2-Speed clipper family features a powerful rotary motor that runs 4,400 SPM on the high setting and 3,400 SPM on the low setting. Cool-running, smart design eliminates fans and vents that can become clogged with hair. A locking switch ensures that the clipper will not accidentally shut off. 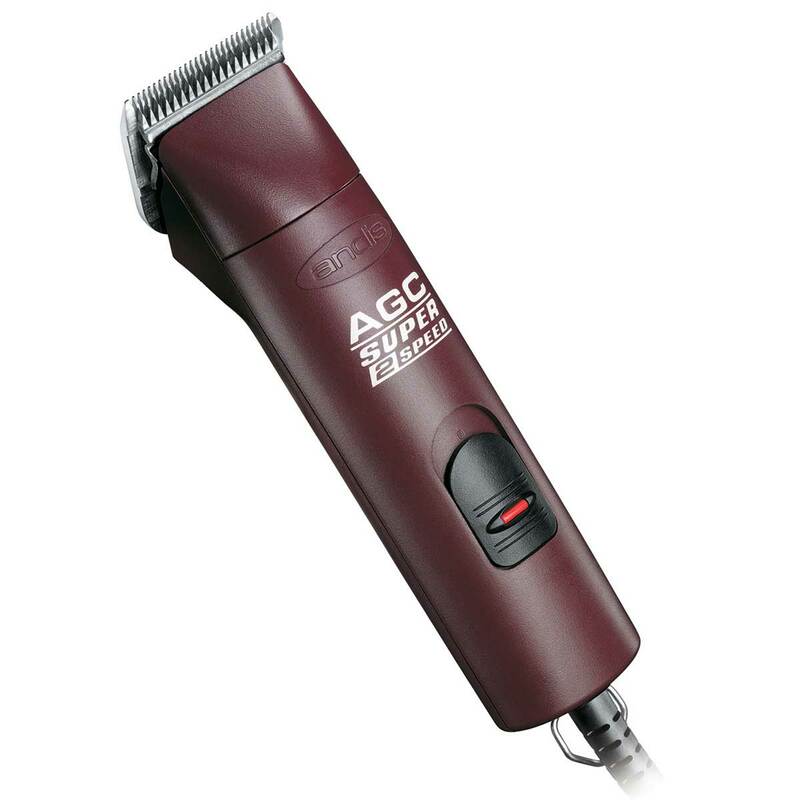 These clippers feature detachable blades for easy cleaning and ultimate choice for cut length. With a break-resistant housing and a full 14' heavy-duty cord, these units are ideal for ease of movement around animals and equipment.